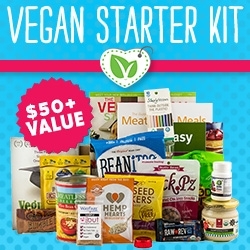 So…i regularly go on auditions (mostly commercials, sometimes tv/film) and sometimes the products that i am involved with are certainly NOT vegan. Soy latte + soy cheese + veggie ground round = soy O.D. So, the day was off to a great start as some of you may have read on our twitter this morn. Into day 2 now of vegan September and I’m realizing that a few things need clarification.